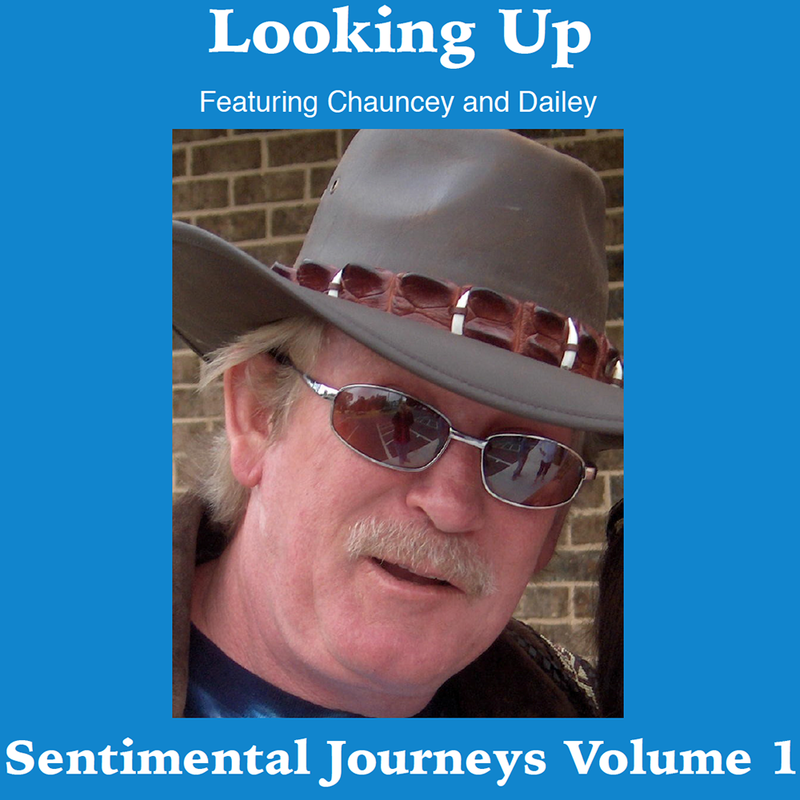 Ron Dailey is a songwriter, novelist, and poet. He has written six novels. Two of his novels are available nationwide, and his poetry book, Forever My Dove, has a fanbase in 11 countries. You can get an autographed copy of his books by ordering below. He's also a business person and very successful in the entire State of Georgia. 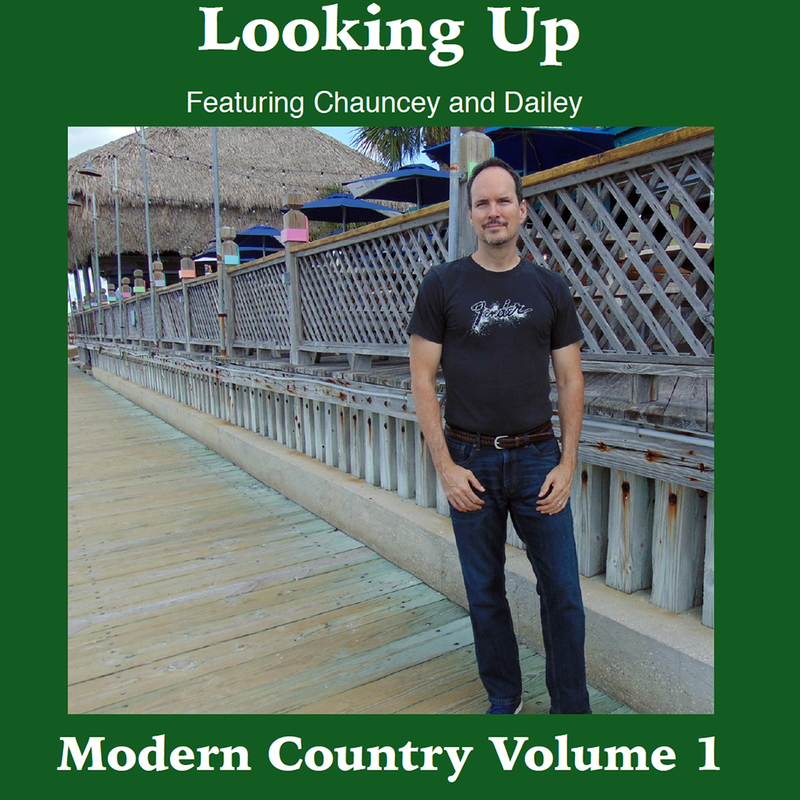 To review Michael Chauncey and Ron Dailey's CDs, stroll to bottom of the page. You can select and order CDs of 4 different genre today. 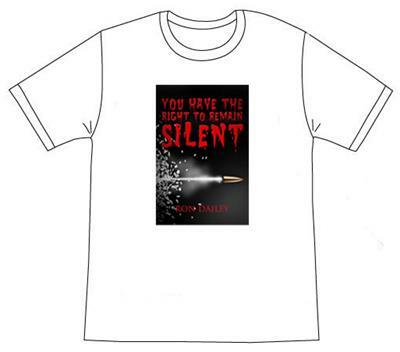 Buy 3 or more CDs, and get a free autographed novel or poetry book of your choice by Ron Dailey. To listen to samples of their music now, click on SONGS & LYRICS on the red header above. 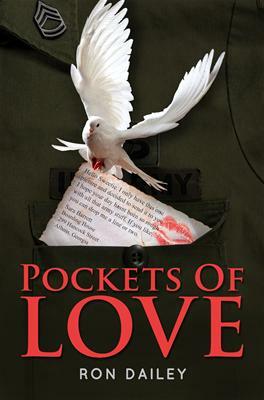 “Pockets of Love, a World War II Romance Novel“ is a new take on the classic love story, following the events that unfold when two women share their home addresses with soldier through the army fatigues they fold. Sara and Rose share their addresses on slips of paper placed in the pockets of the fatigues. One day, Rose dares Sara to place a color picture – her only one – along with a short message in the pocket of one of the uniforms. Sara has no idea about the love she’ll discover thanks to that dare. 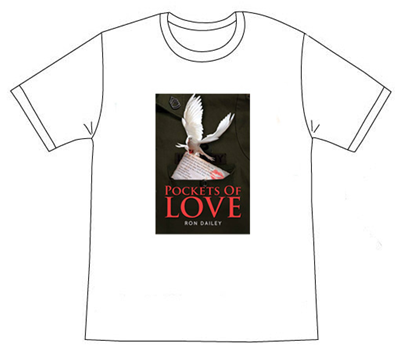 “Pockets of Love” is an inspiring story about love, suprise, and fate. Price: $9.99 + $5.00 For Total Shipping So you’re love-struck, pierced right through the heart by cupid’s arrow. You need the perfect gift for this rare occasion to express your love and how you truly feel. 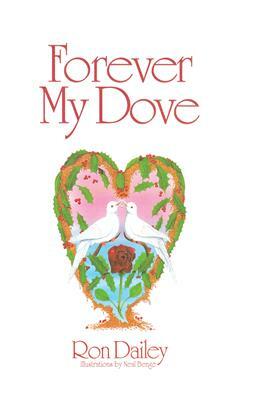 You need a copy of Forever My Dove by Ron Dailey. This love poetry book makes the perfect present for a friend, a love one, Valentine’s Day, anniversary present, wedding day, or any other occasion. There is even a dedication page inside Forever My Dove so you can write a special comment to your true love or special friend. This popular book has gone nationwide, and has received fanmail from 11 countries. 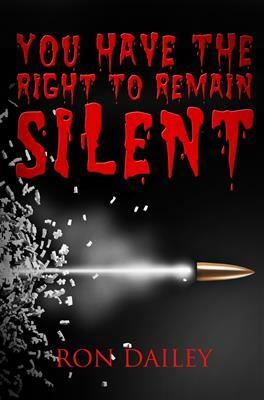 “You Have the Right to Remain Silent, a Thriller Romance Novel” is a thriller based in Macon, Georgia, about a fearless cop killer. His bucket list is simple – kill every cop he can find. If you wear a badge, you’re on his hit list. Luckily, two of Macon’s finest are on his tail. The two happen to be great friends who work well together. Throughout the story you’ll experience family, friendship, and how we never seem to appreciate a friend or family member until they’re gone or almost gone. So you’re love-struck, pierced right through the heart by cupid’s arrow. You need the perfect gift for this rare occasion to express your love and how you truly feel. 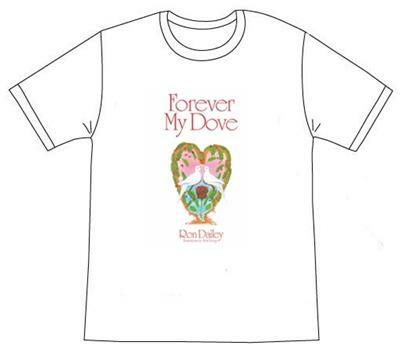 You need a Audio CD copy of Forever My Dove by Ron Dailey. 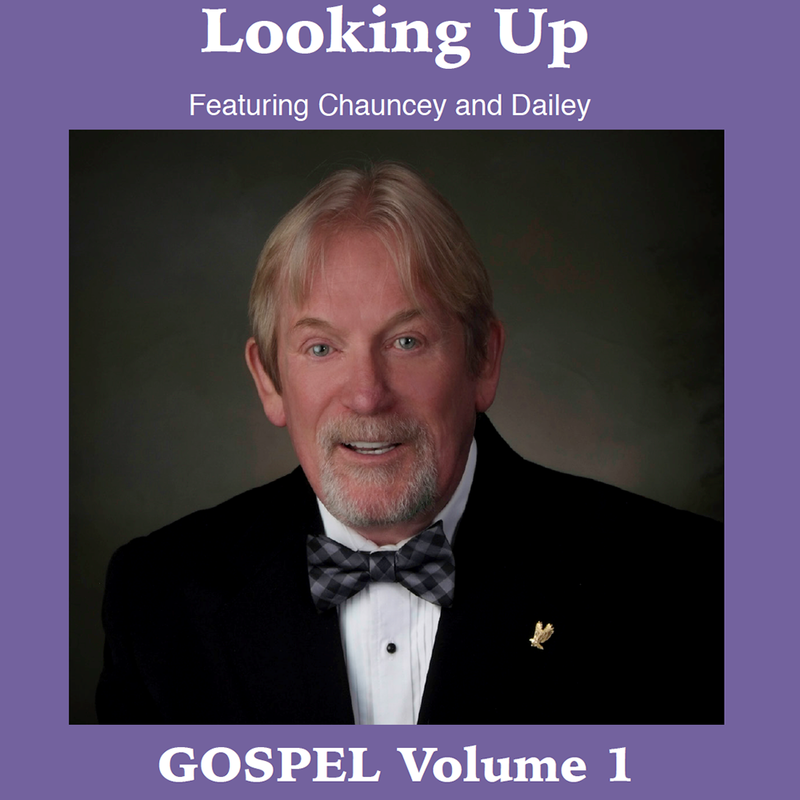 This Audio CD makes the perfect present for a friend, a love one, Valentine’s Day, anniversary present, wedding day, or any other occasion. There is even a dedication page inside Forever My Dove so you can write a special comment to your true love or special friend. This book has gone nationwide, and fan mail is worldwide. Price is $9.99 each. Sizes are: small, medium, large, and extra large. Price is $10.99 each for CDs. 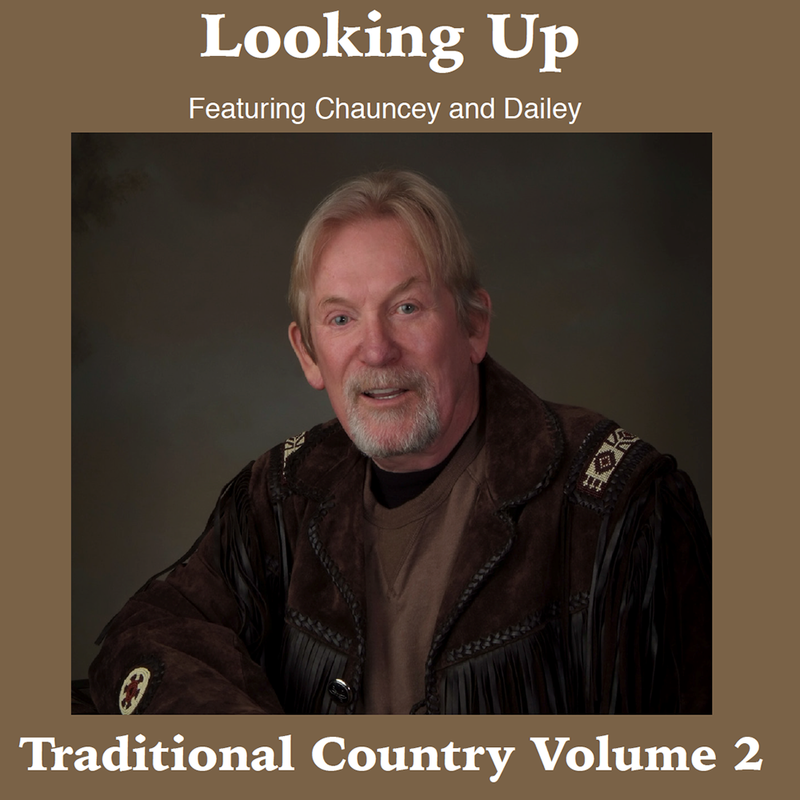 Michael Chauncey and Ron Dailey teamed up in March of 2016. Ron is the primary lyricist of the two while Michael plays the instruments and sings the vocals you hear in the songs. Together the duo have recorded right at 700 original songs in less than 30 months. Their considerable skills are being sharpened as the massive project goes forward. Their creativity and versatility enables them to create music from any genre of music. 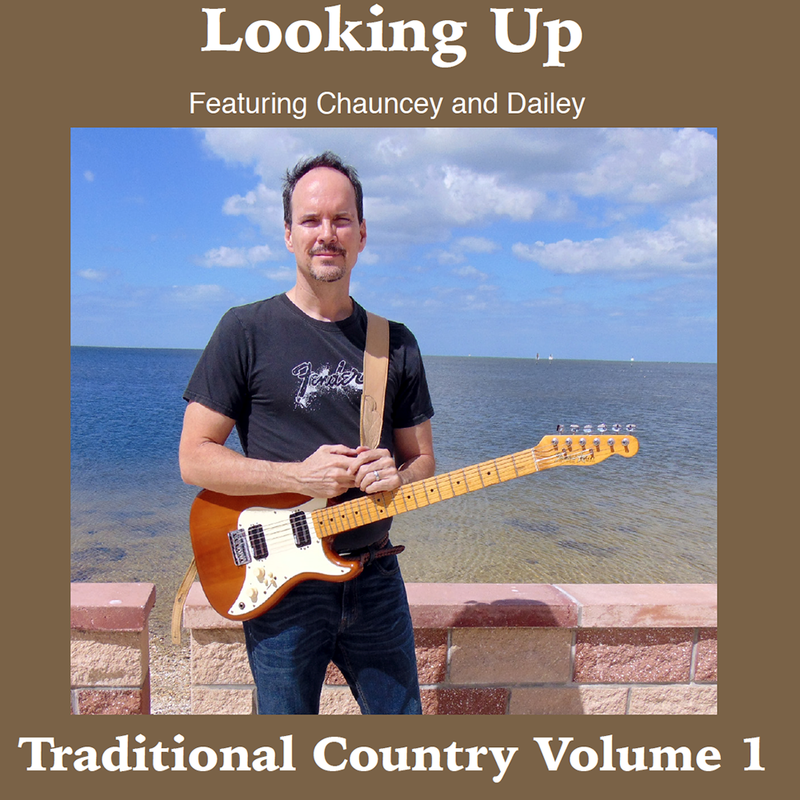 As their impressive catalog of songs continues to grow, you can expect new and exciting music to come from the pen of Ron Dailey and the voice of Michael Chauncey. Accepts checks only. Include $5 for Total Shipping. Just identify the products you desire, write them down, add the costs, and make certain you provide a legible return address.